One year after opening a new office in West Palm Beach, Sims Crane & Equipment says in a news release it has purchased an adjacent piece of property for additional storage of the growing equipment inventory needed to answer customer demands. 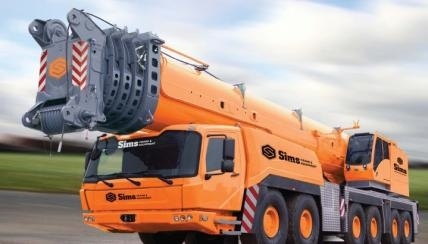 The West Palm Beach Sims office has a total of 10 cranes, two of which are new 2015 models, ranging from eight-ton capacity to 225-ton capacity. The goal is to continue adding cranes, including larger cranes with extreme lifting capacities throughout 2016, Dewhurst said. Sims West Palm Beach, located at 363 Tall Pines Rd., also is continuing to look for highly-skilled employees, including crane operators and truck drivers. The West Palm Beach office, which currently employs 14, is on track to have 20-30 employees by the end of 2016. 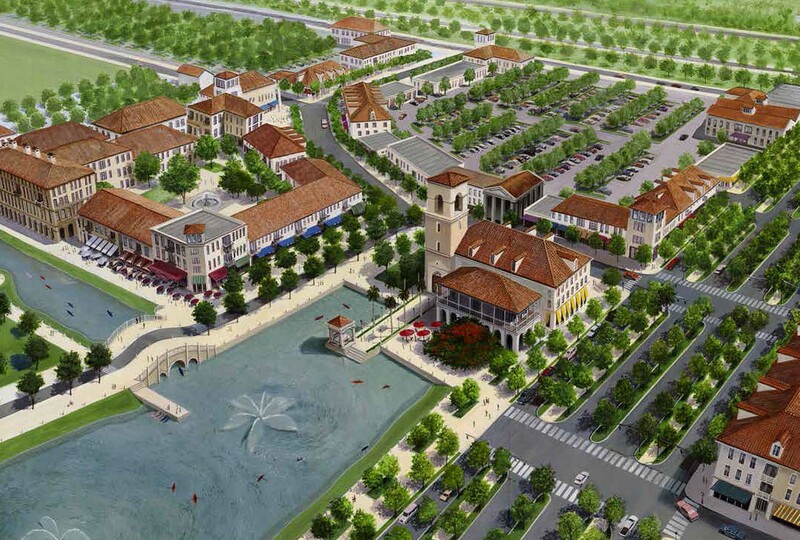 Sims had long identified West Palm Beach as a market that needed its own full-service office due to the volume of work between Vero Beach and Miami-Dade County. “Opening the office in West Palm Beach has provided better local access to existing and potential clients, with faster emergency response time for after-hours work,” said Dean Sims II, Sims Crane vice-president of marketing. “Our goal was to capture 20 to 30 percent of the market potential in key sectors during the first two years of the West Palm Beach location and we have achieved that targeted market share already,” said Sims.